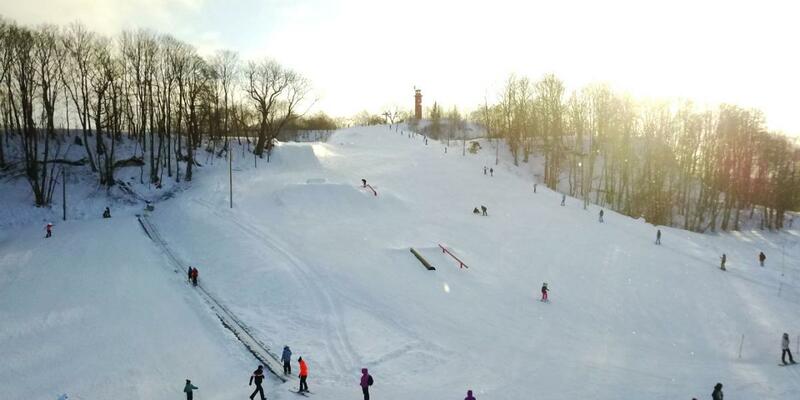 It's already 2nd time when Viimsi Mäepark ski resort enjoyed FIS World Snow day. It's only pleasure that our resort & ski school instructors can bring beginners into wintersport more and more. 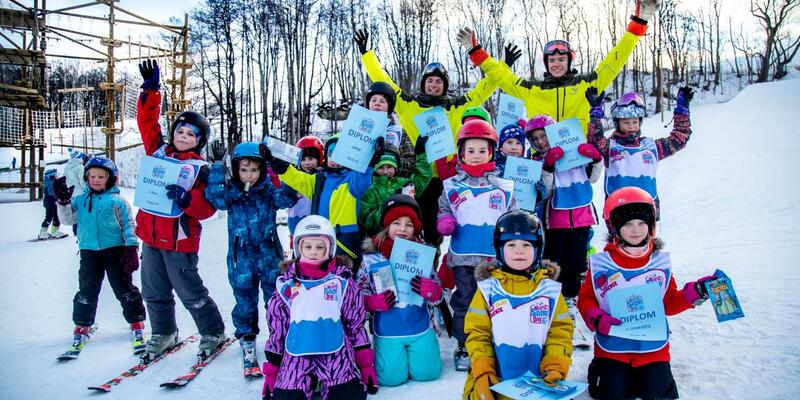 Vimka Mäepark ski school offered free skiing & snowboard lessons for really young beginners, all participants got diploma & sweet awards. 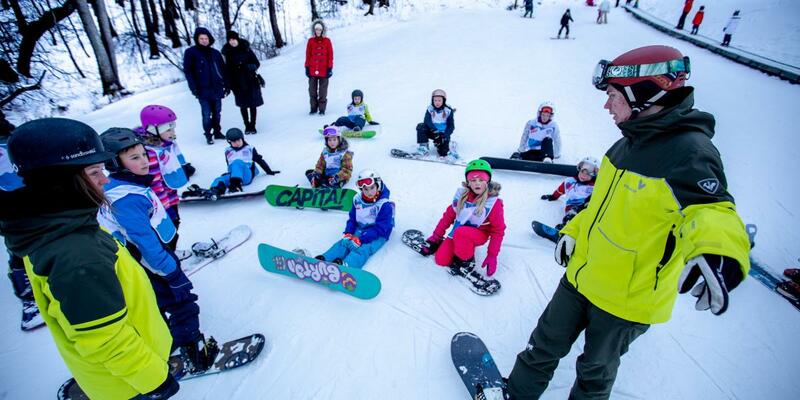 Our freestyle trainers made also for intermediate young skiiers free freestyle lesson. 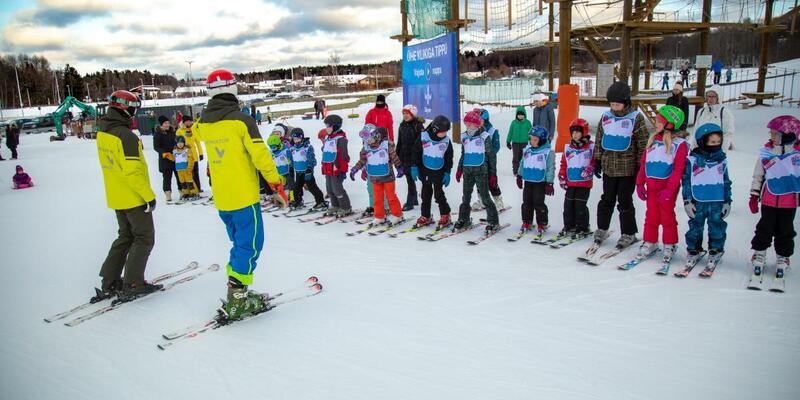 For Kids was also funny and easy slalom race, also with free gifts & diplomas for all paticipants. Was funny day and lot of happy faces!